FareShare has been working with foodservice wholesaler, Bidfood, since 2016 to redistribute their surplus food to good causes across the UK. 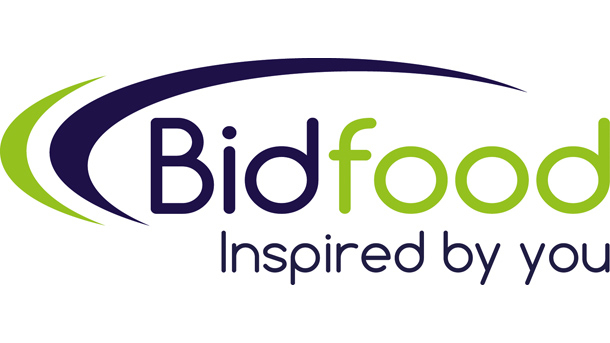 Bidfood operates as a foodservice wholesaler supplying fresh, frozen, and ambient products to customers in a wide range of sectors within the foodservice and catering industry, including local authorities, NHS trusts, prisons, hotel and restaurant chains as well as many independent operators in the hospitality industry. 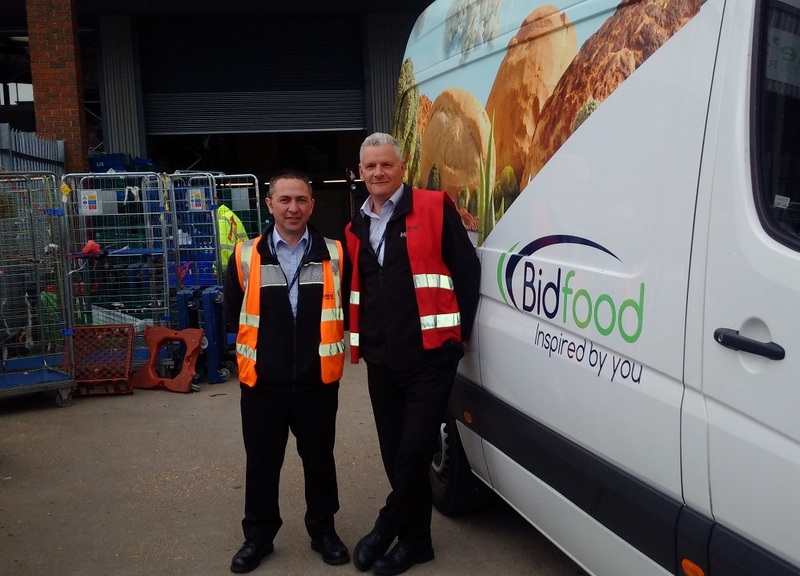 As of October 2016, Bidfood have introduced a process that links up five of their sites with their nearest FareShare Regional Centre. Once twinned together, the Bidfood site supplies any surplus food occurring on their premises to their local FareShare on a regular basis. Bidfood Swithenbank was the first site to link with their nearest FareShare Regional Centre, FareShare Yorkshire. This has resulted in multiple deliveries of great quality surplus stock each week, and existing processes from Swithenbank (Bidfood’s Fresh solution) to send short-dated and damaged stock to FareShare will now be replicated across the network. 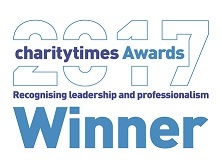 “We’re delighted to be working with this fantastic organisation to ensure that any surplus stock is going to those in need. At Bidfood, we are always conscious of minimising food waste, however we do accept on occasions that we will have excess stock. We’re proud of our ethical and sustainable credentials and it made sense that we develop partnerships with charities including FareShare, to use any excess stock for the good of the communities around us. FareShare are also a partner of Plate2Planet, a central hub powered by Bidfood, which brings together foodservice organisations who are happy to share experiences, ideas, news and best practice in sustainability.